Start taking classes at CrossFit NorthWest Tucson and other studios! CrossFit NorthWest Tucson was established in October 2008 and is woman-owned by mother/daughter team Becky Walker and Jennifer Walker. After almost a decade, their community has grown to become an amazing community of people who value the health and fitness CrossFit brings to their lives. Every day, their community is pushed to be in better shape and conditioning than the day before. Their coaches are dedicated to helping members achieve their goals and help you be the best you! Their coaches will ensure that each member no matter their age, ability level or goals, achieves the best workout they can according to their level of skill! 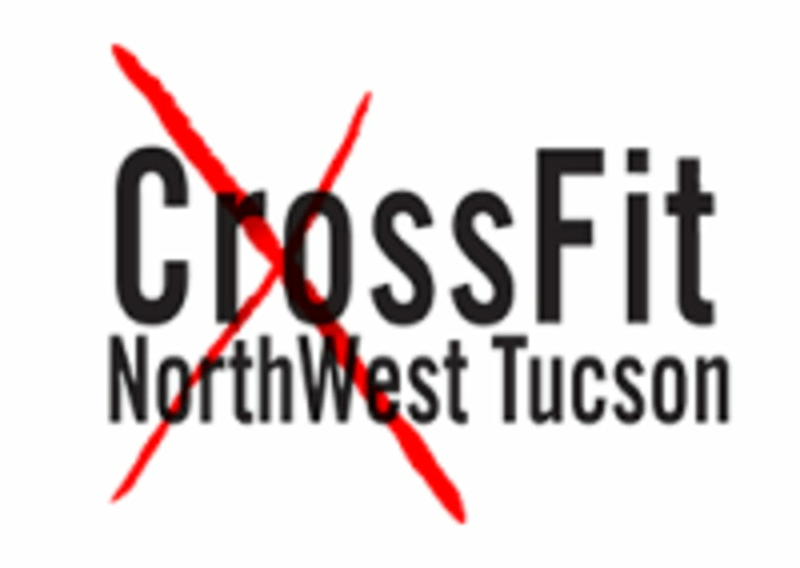 CrossFit NorthWest Tucson can be located at 6800 N Camino Martin #106 in Tucson, AZ.